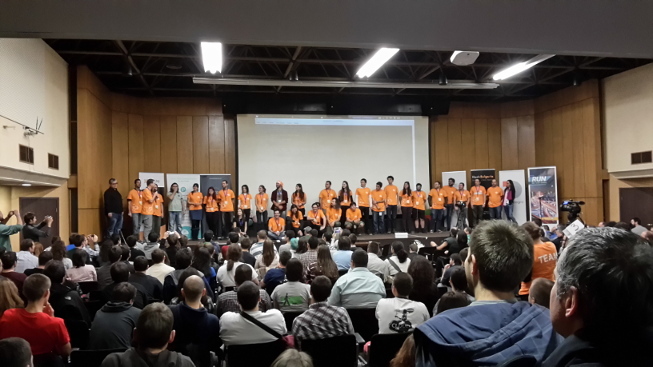 The most popular Bulgarian conference about free and open source software took place at Interpred, Sofia during the first weekend of November 2014.This edition of OpenFest was incredible! It was bigger and better than anything before it. 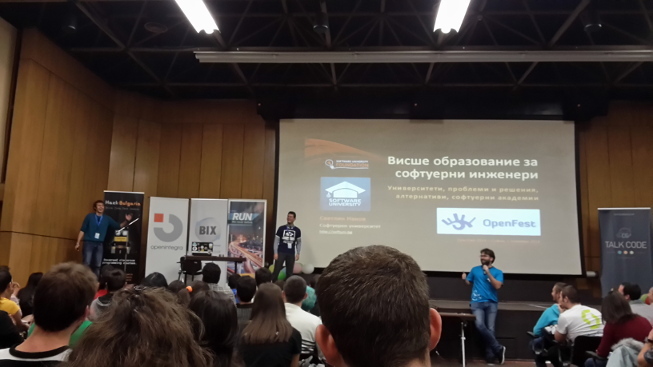 Almost 30% of the presentations were in English and it proved that the Bulgarian open source community is ready to organize high quality events that can attract more foreign English-speaking visitors. 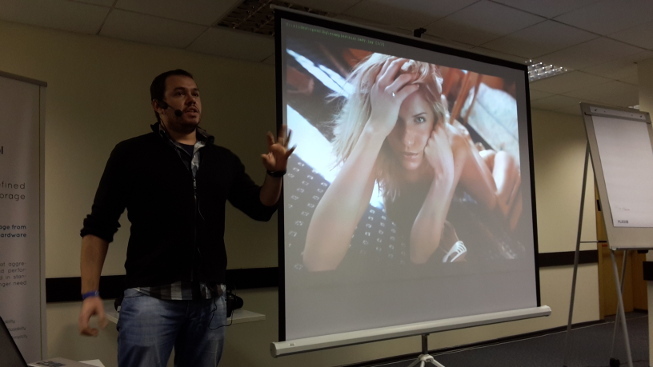 On Saturday, the first presentation that I visited was “Mind patterns and anti-patterns". Vladimir Dzhuvinov presented very stylish slides with suggestion how developers can achieve better results by improving their efficiency, communication and team work. Right after that I attended to the presentation of Tsvetan Uzunov, the owner of Olimex. He shared his vision about a smart home powered by Linux and open source software running on open source hardware gadgets. IFTTT (If This Then That) has inspired Olimex to create easy programmable open source hardware devices which developers can plug into their home appliances and control independently from big corporations such as Google. We have to keep an eye on olimex.com for more information and exciting announcements related to their open source project for home automation! After the lunch break I attended Stilian Stankov's talk about the usage of Linux in the mining industry. This presentation revealed to me a whole new world of mega machines working in hostile environment. It was fantastic to understand that the open source hardware board A20-OlinuXino-MICRO, which I have on my desk and I use to test Tizen and other Linux distributions, is actually part of the solution that manages enormous trucks, excavators, and draglines. The toughest decision that I had to make on 1 November 2014 was which hall of OpenFest should I visit next. Hollie Lubbock came from London spoke about “UI design for open data" at hall Sofia, Boyan Krosnov explained “ATA over Ethernet (AoE)" at hall Varna, and Valentin Nikolov presented “Node.js going to be native" at hall G1. Obviously it was a tough decision for all visitors and all rooms were overcrowded. I decided to bet on the talk for Node.js and it was a good choice. I saw useful examples how to create Node.js modules for invoking C++ code in JavaScipt and vice versa. My schedule for the second day of OpenFest 2014 was reserved for technical talks. After a long hesitation I decided to skip Stefan Kanev's talk about Clojure and to attend Harald Welte's presentation about “SIM card protocol tracing using Osmocom SIMtrace". I was amazed by the live demos using the Osmocom SIMtrace Hardware Kit. This is an open-source hardware device which prototype was based on Olimex SAM7-P64 development board. Today, you can do it yourself using the schematics which are accessible to the public, or to buy a complete factory-produced kit from the online shop of sysmocom. 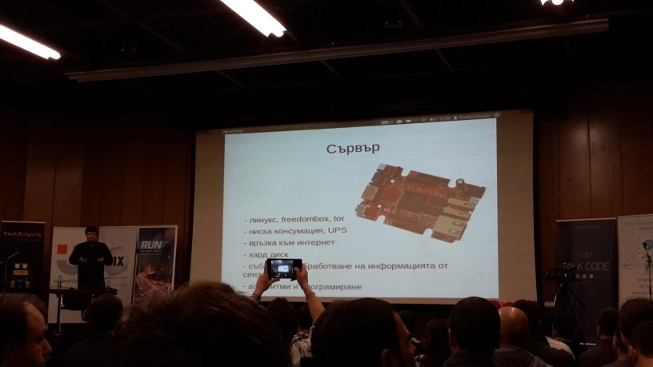 Right before the lunch break I had the honor to talk about Linux and ARM at hall Varna. I was happy that I was able to share my experience about porting Linux distributions and Linux-based software platforms such as Tizen to ARMv7 development boards in front of such a big audience. If you were unable to attend you can still have a look at my slides here. After the lunch break Krasimir Tsonev, well known for his book “Node.js Blueprints" had an inspirational speech about programming. 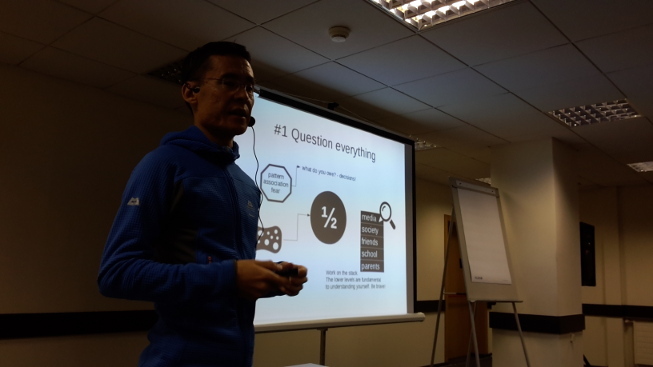 The next presentation that I visited was something very important which can be useful in my efforts for porting Tizen to sunxi devices. Marian Marinov share his experience for Maintaining custom kernel builds. At 16:30 I visited the second talk of Harald Welte. This time he spoke about “Software Defined Radio and rtl-sdr" and of course there were several interesting live demos again. The last but not least presentation in my schedule for the last day was Borislav Stanimirov's talk about OpenCL. Borislav, also known as iboB at GitHub – the creator of the Boost.Mixin, is passionate speaker with an excellent sense of humor who has the rare talent to provide simple explanations of complex technologies. His presentation proved his reputation once again and all attendants had a lot of fun during the OpenCL demos. I have uploaded more photos at pCloud.